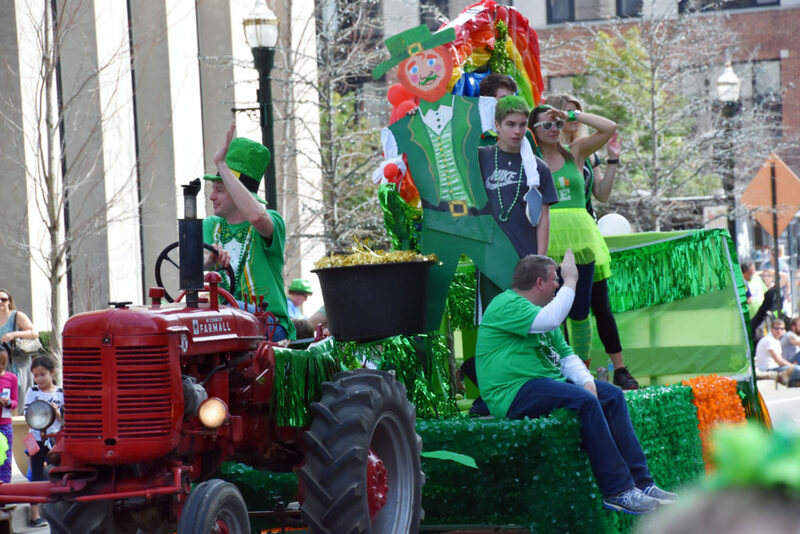 The St. Patrick’s parade is the longest-running citywide civic event in Lexington. We look forward to continuing the tradition and welcoming even more people to downtown Lexington this year. The Lexington Division of Parks and Recreation produces the annual parade and festival with community support from local businesses and cultural organizations. Want to be a part of the parade? Visit our Forms page to get all the information you need!